The Moss Street Paint-In is just one week away! The Artist Map is now available here. 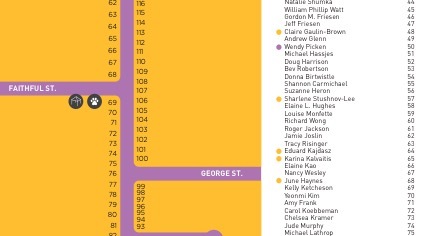 You can find me at Moss and George St.